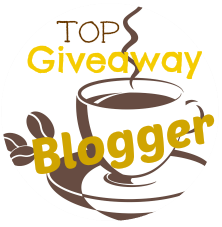 Couponing Momma Giveaways & Reviews: Craftsy: For Two Days Only! Pick Your Price! 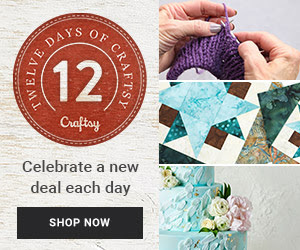 Craftsy: For Two Days Only! Pick Your Price! Pick your price! Choose from this tiered selection of popular online classes today and get better at what you love to do without breaking the bank! Enroll today to enjoy learning anytime, anywhere, forever. See what's on sale: Pick Your Price Sale at Craftsy!